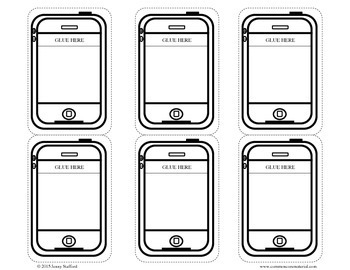 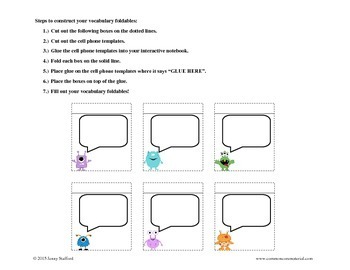 Included is a vocabulary cell phone foldable template. 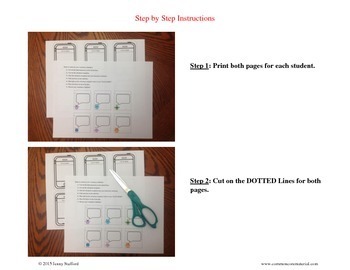 Your students will LOVE this foldable. 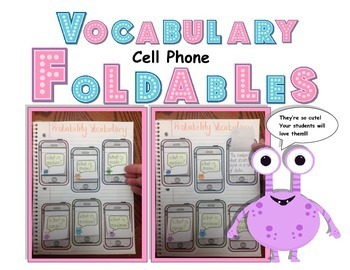 The foldable is a great way for students to have fun while studying their vocabulary.